The members of the Senate Committee on Finance and its counterpart in the House of Representatives will hold a meeting on Monday (March 25) to iron out their disagreements on the 2019 Proposed National Budget. This, after the House retrieved the enrolled version of the budget from the Senate. 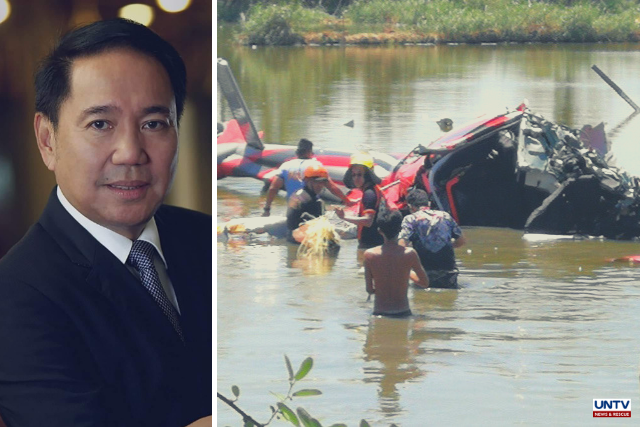 Senate President Vicente Sotto III believes this is a good indication to thresh out the issue on the budget. “I’m glad that they have retrieved it. There is a possibility that we can bring it back to the original state of the budget when we ratified it,” Sotto added. House Appropriations Committee Chairman Rolando Andaya Jr, however, clarified that the physical retrieval of the enrolled budget doesn’t necessarily mean that they have wavered from their earlier stand. 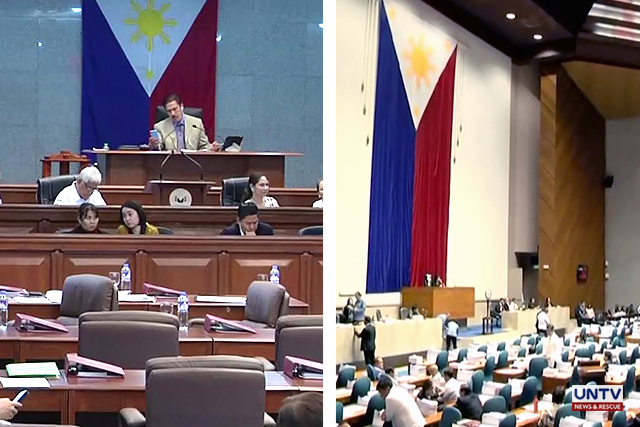 “We maintain that the House did nothing unconstitutional, illegal or irregular when we approved and ratified the 2019 GAB in plenary session,” stressed Andaya. It can be recalled that Senator Panfilo Lacson has alleged that the House leadership has realigned around 95-Billion pesos from the 37-Trillion-peso 2019 budget which was purportedly given to several members of the House. Meanwhile, the Department of Public Works and Highways (DPWH) said that the falling out between the Senate and the House on the proposed budget has left a snag on the implementation of their infrastructure projects. The Senate of the Philippines conducted an investigation on the thinning electric supply in Luzon Grid brought about by the unplanned maintenance shutdown of some power plants. The Committee on Energy of both houses of Congress, in a joint hearing, questioned the Energy Regulatory Board and the Department of Energy on the measures they have undertaken to counter the scarcity of electric supply during the hot season. The lawmakers said they find the almost simultaneous unscheduled maintenance shutdown of power plants baffling. They questioned the lack of clear policy on meting out penalties against erring power producers. 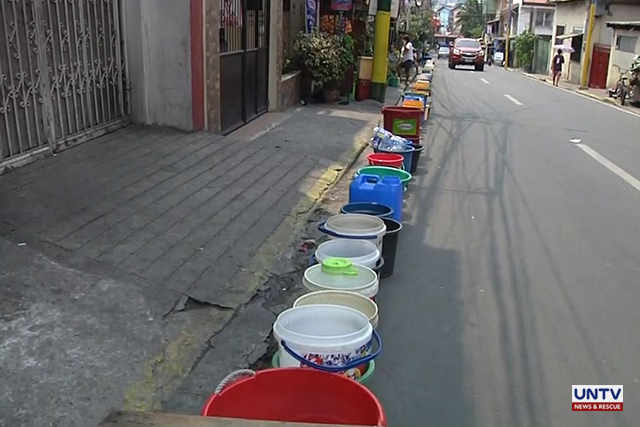 Meanwhile, consumer group Laban Konsyumer insisted that the ERC should take after the Metropolitan Waterworks and Sewerage System (MWSS) when it penalized Manila Water due to the recent water crisis. The DOE, on the other hand, said that they are now reviewing several policies, such as the Interruptible Load Program. 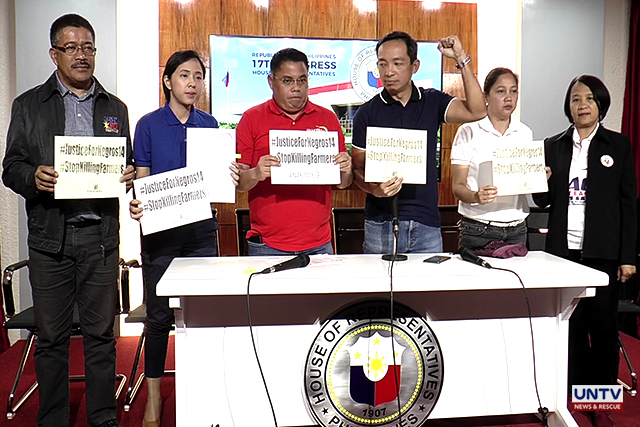 QUEZON CITY, Philippines — The Makabayan Bloc wants the House of Representatives to probe the killing of 14 farmers during a police operation in Negros Oriental on Saturday (March 30). The bloc has filed House Resolution 2533 on Wednesday (April 3) which calls on the House Committee on Human Rights to investigate on the killings. “The killings in Negros Oriental are crimes against humanity, targeted assassinations of leaders and members of local peasant organizations perpetrated by the Philippine National Police and the Armed Forces of the Philippines in the guise of anti-criminality operations,” according to their statement. Anakpawis party-list Representative Ariel Casilao said that he doesn’t believe that the slain individuals fought back. “Our initial collation of data and testimonies from the survivors and the family of the victims point that there was a summary execution—a summary execution style,” Casilao said. The Senate and House of Representatives called on the Metropolitan Waterworks and Sewerage System (MWSS), Maynilad, Manila Water, and the National Water Regulatory Board to explain the water service interruptions experienced in Metro Manila. Senate President Vicente Sotto III has already filed a resolution to immediately resolve the issue. He said that thousands of families are already affected by the lack of water supply. This also includes schools, hospitals and business establishments. Sotto, in a statement, warned that the country might face worse consequences if the problem is not resolved. “If left unresolved, the water crisis may bring more serious problems to the people and businesses in the affected areas, and may impact the country as a whole,” he said. Meanwhile, the Lower House also filed a separate resolution calling for an investigation on the water shortage. 1-Pacman partylist representative Mikee Romero calls on Malacañang to certify the Department of Disaster Resilience Bill as urgent to expedite the government’s response to different kinds of calamities and crises. Under the said proposed law, the Department of Disaster Resilience Bill will focus on issues about disaster and climate change preparedness, prevention, mitigation, response, recovery, and rehabilitation. Romero said it can also cover the effects of El Niño in the country.